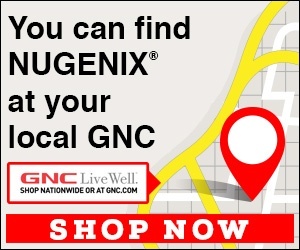 Nugenix - I did not authorize additional charges. Received a charge for $74.98 for additional product which I did not order. I no longer request this product. Review #1191720 is a subjective opinion of user33565934.